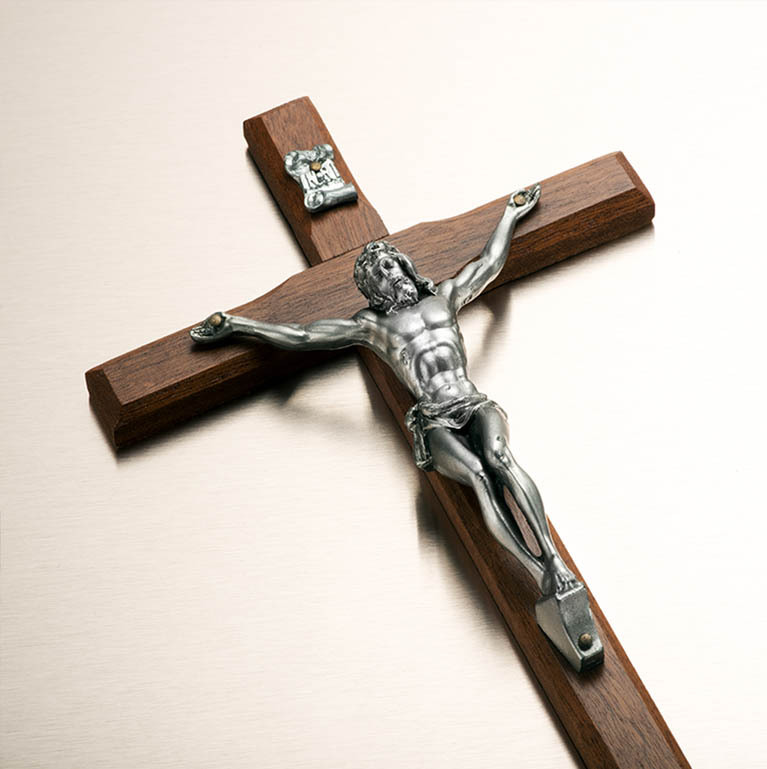 Whether you're searching for a gift for that special person or just shopping for yourself, you'll find authentic truth and beauty in our magnificent products of faith. 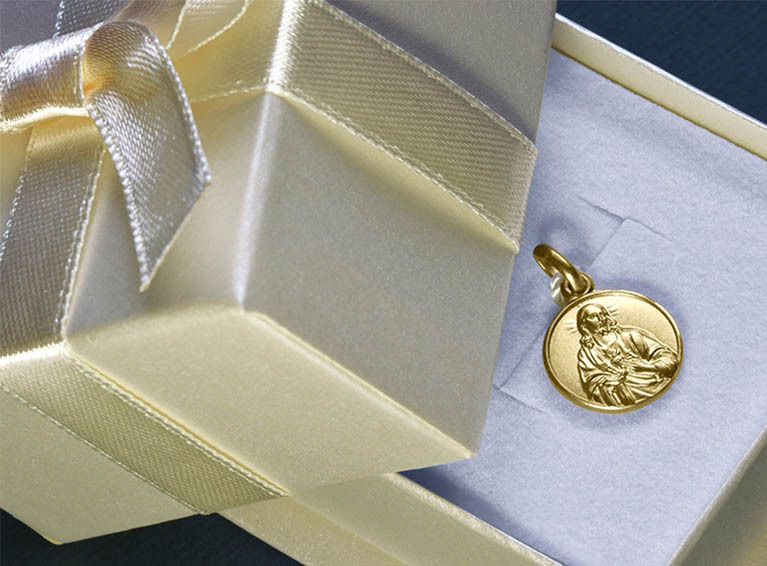 Build the domestic church with beautiful reminders of your Catholic faith. 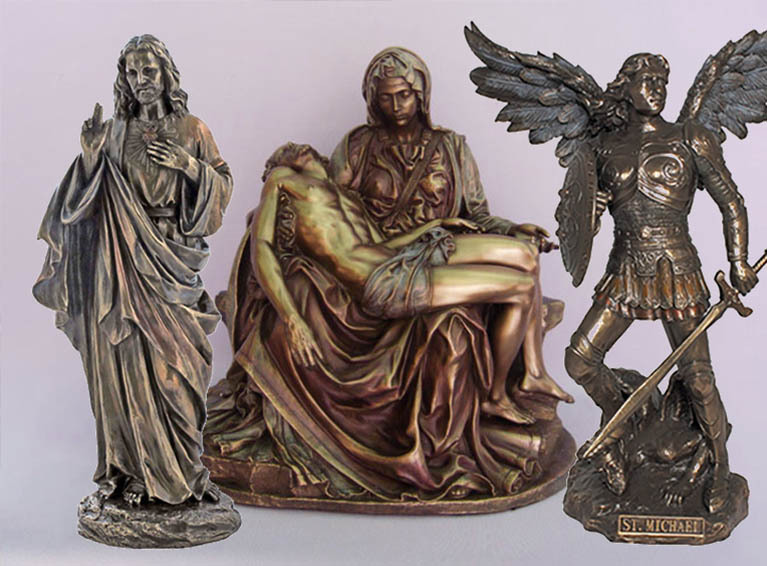 Choose the perfect gift of devotion from our wonderful collection of meaningful items. St. Michael Holy Water Bottle, 1.75" x 2.25"
Annunciation (Lippi) Framed Image, 12" X 7"
Born out of love for the Holy Catholic Church and a passion for beautiful Catholic gifts, we are proud of our Irish Catholic heritage. The Celtic Cross - ancient symbol, eternal truth, final triumph. Every one of our products is hand selected and meets strict quality guidelines. 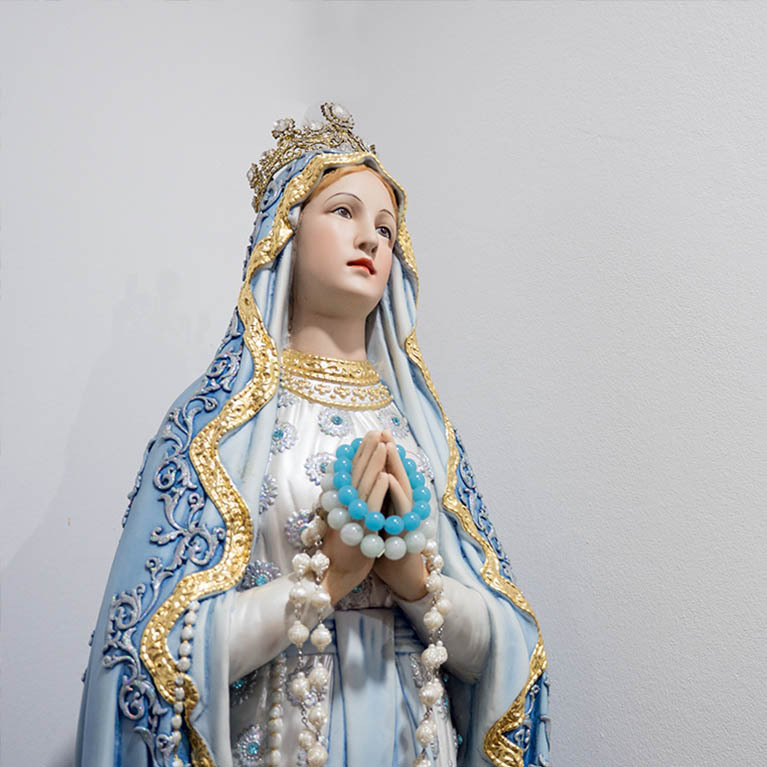 This means that our customers can always be sure they are getting the very best quality religious gifts. 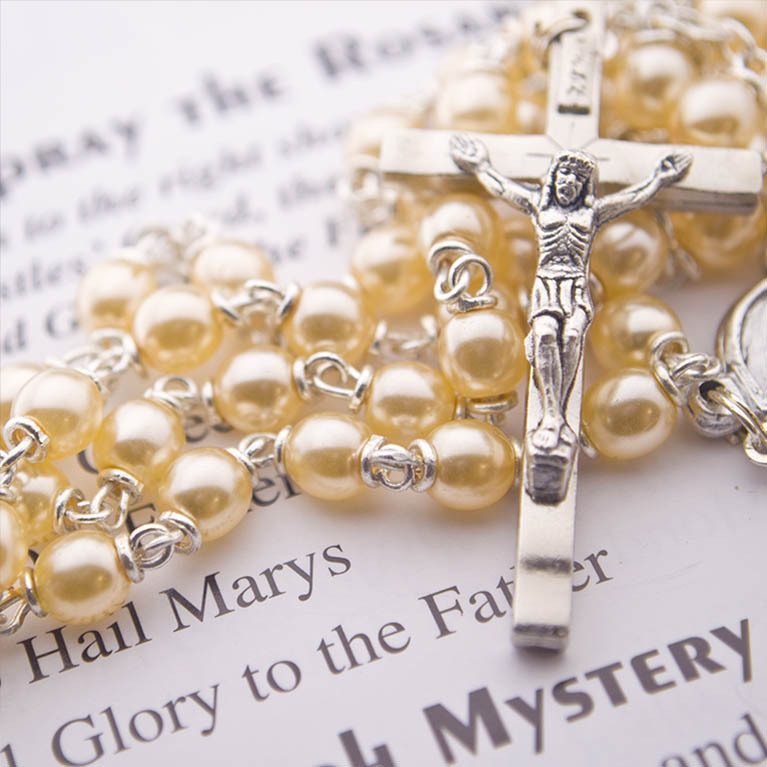 With so much more to offer than other Catholic gift shops online, The Celtic Cross can easily be your new go-to online Catholic store!